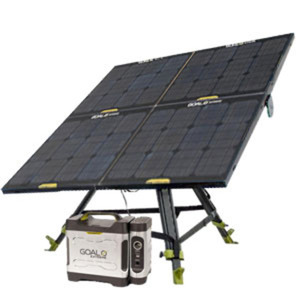 From now through July 16, 2016 purchase an atmospheric water generator with a solar kit for a discount price of $2995.00. You will get an extra 6 month filter kit for free with purchase! 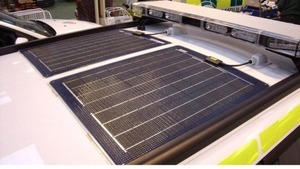 Includes: EB30 Maximum Efficiency AWG, 300W Solar Panel, and 2000W Solar Inverter + 6 Month QC Filter Kit.